Over 70% of our staged homes generate offers within 2 weeks staging! Lux House Staging began as boutique staging firm serving San Diego County homeowners with highly individualized custom staging services. Starting over 10 years ago it has grown into a substantial staging firm with a stellar reputation. Our professionals combine decades of experience with the keen ability to develop design alternatives to help get your home sold. Lux House Staging presents your property in a way that enhances a buyer’s emotional response. 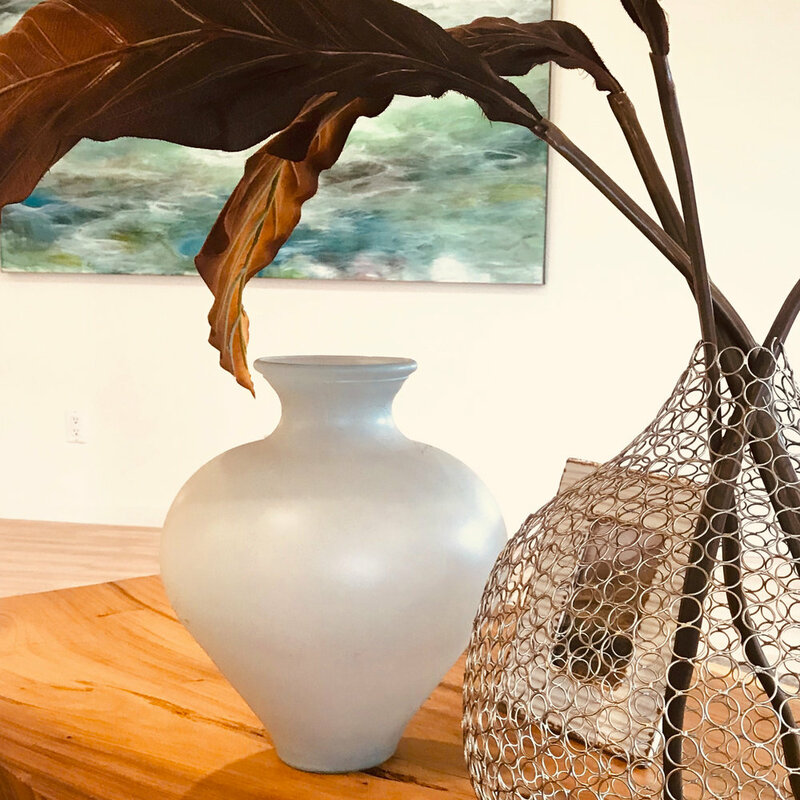 A Lux House Staging design specialist personally plans the strategic use of an array of furnishings and design elements to stimulate buyer interest in your property. Respecting your opinions, design preferences, needs and budget are of paramount importance to us.